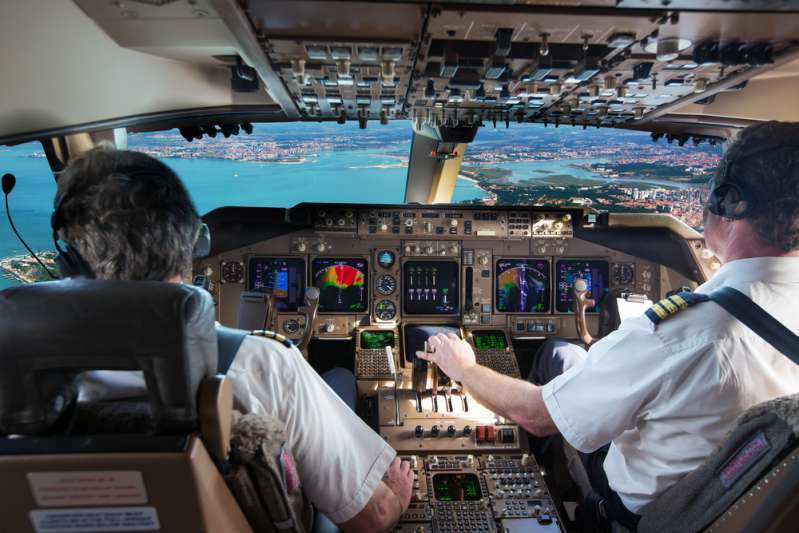 As a pilot, what would you never tell your passengers? We have picked the Top 7 most interesting answers that shocked us. 1. "Turbulence is a lot more dangerous than you think"
But you don’t need to know about it, do you? 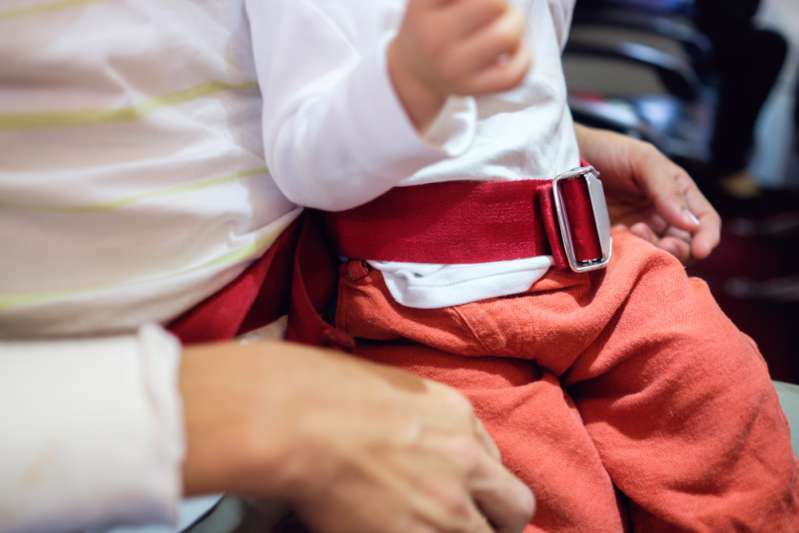 If you don’t want to find yourself pinned to the ceiling or to break your nose or ribs when you hit the food trolley or the person next to you, just keep your seatbelt on throughout the flight. 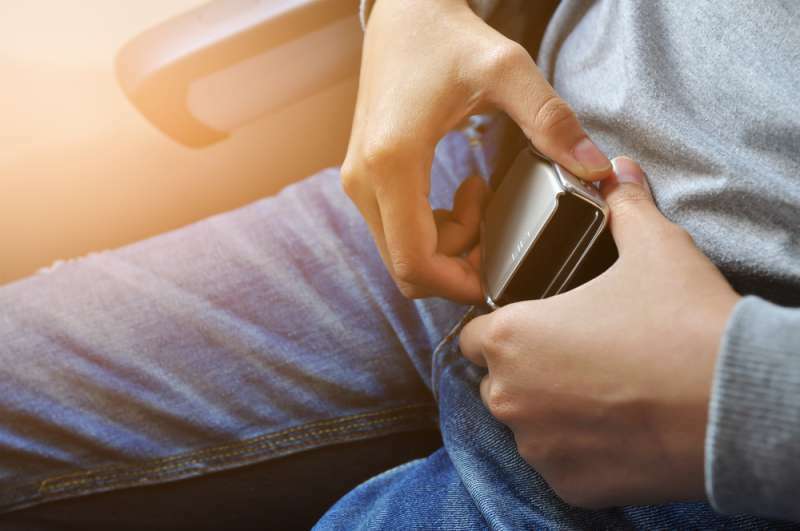 You can loosen your belt a little bit when the plane takes off, but don’t undo it. Why? 2. "Because turbulence may suddenly appear and sometimes you just can’t predict it"
Don’t blame pilots if they didn’t warn you about possible bumpiness. 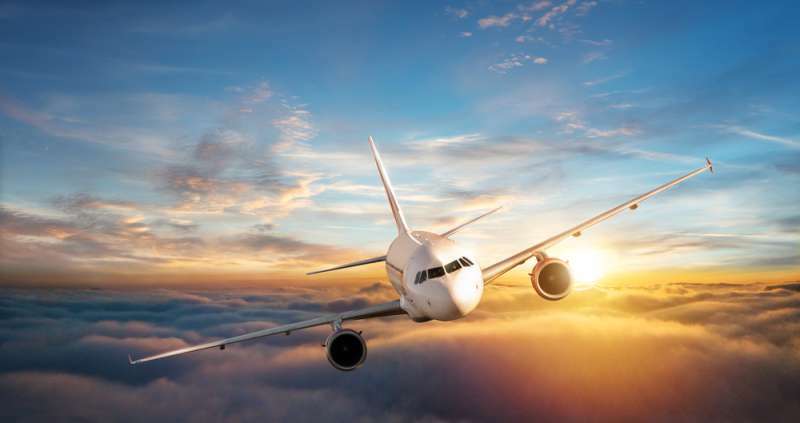 Most likely, even a super-modern device couldn’t predict the turbulence. So remember to fasten your seatbelts! 3. "We rarely speak about the aircraft’s age"
Especially if it’s really old. Many passengers start to panic when they find out that the plane is 50-60 years old. However, age doesn’t speak for an airplane's reliability. Proper maintenance and flight preparation do. 4. "Sometimes you have to hover over the airport in order to see it. There are so many lights down below!" And it’s not a joke. Sometimes the lighting on the air strip and around it is so bright that it only worsens visibility. But, of course, advances in navigation systems are there to help. 5. "The amount of oxygen in a mask is only enough to last 15 minutes"
Very few people take a moment to think about it, but oxygen masks can’t last forever. According to plane crash statictics, one mask can hold enough oxygen for 15 minutes maximum. 6. "We will wait for as long as we can to tell you about a terrorist attack"
Because it causes panic and chaos in the cabin, which significantly complicates the situation onboard. Besides, some passengers — too smart for their own good — may try to open the door, which is liable to cause decompression. 7. 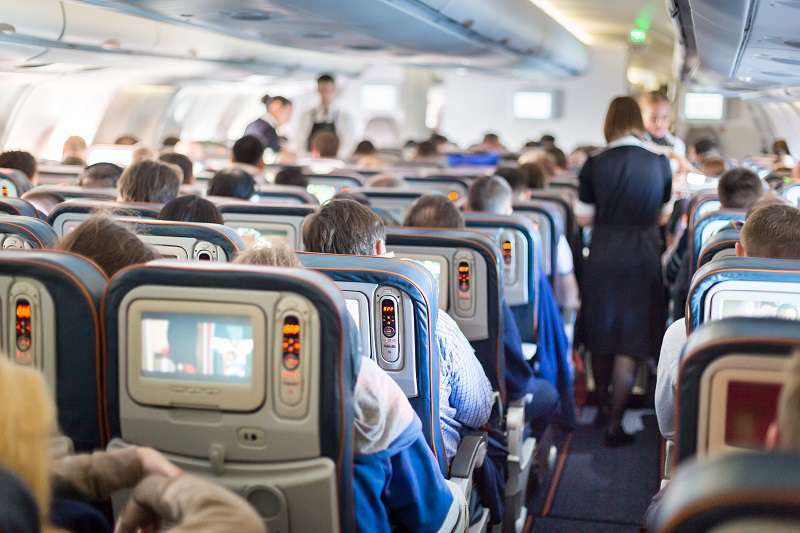 "Don’t assume the cabin is thoroughly cleaned"
At times, the staff has only about 10-15 minutes to make the cabin look moderately good after a flight: take out the trash, fold blankets, do a quick clean-up in the washroom. So most times, cleaning the tray tables or changing the headrest cover is out of the question. 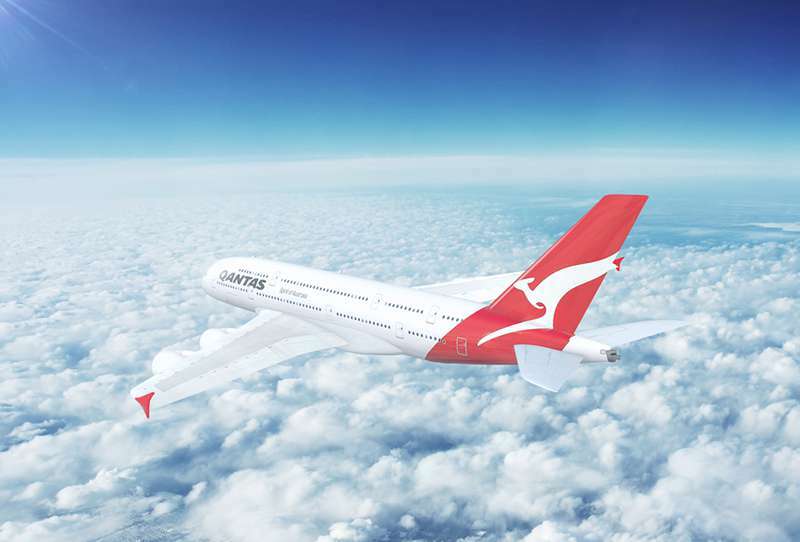 If you used to think you knew everything about flights, this must’ve made your jaw drop! Share your thoughts in the comments below!